Both personal and professional events are such individual experiences, it is undoubtedly essential that the services and products meet truly spectacular standards. Four of the globe’s greatest chefs are officially poised to bring their Michelin stars to Miami Beach on Sunday, December 1, for one of the most extraordinary and unprecedented culinary experiences in the world. 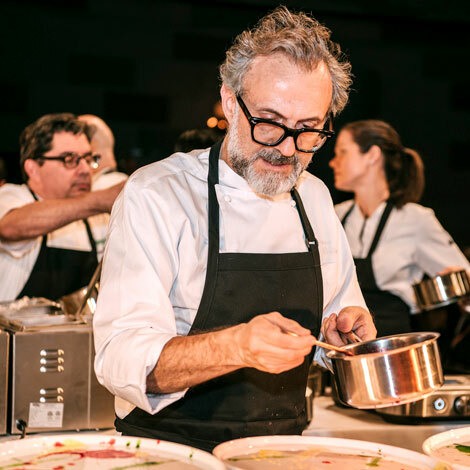 GR8 Group, the leading international agency for distinctive VIP travel and luxury events, has unveiled New World Center as the 2019 destination for “Once Upon a Kitchen” — a bucket list-worthy epicurean extravaganza that will unite a quartet of culinary masters: Massimo Bottura, Mauro Colagreco, Alex Atala, and Antonio Bachour. Guests of the Forbes Travel Guide-endorsed gathering will be treated to a cocktail hour and multi-course dinner, presided over by celebrated winemaker, Roberto Cipresso. Tickets: Online; experience@gr8-group.com; or +1 (786) 501 6116. Having an insider’s knowledge of the different facets and companies allows the host to feel entirely confident in their choices and to ensure that their individual style is perfectly expressed. With such a plethora of options available, an understanding of the finest that are available is indispensable. Naturally the requirements, guidance and advice that’s needed are subject to the nature of the event and the subsequent entertainment can vary dramatically.  As such Millionaire’s Choice has sought to features and recommend a few exclusive events for its private members.